Persistent Systems has announced the acquisition of Herald Health, a start-up created to transform the data overload swamping healthcare professionals into clear and actionable insights. 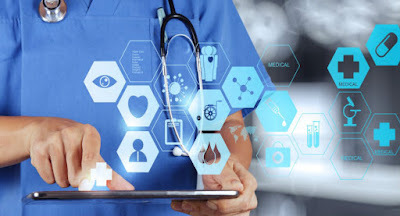 Born out of a hackathon sponsored by the Digital Innovation Hub (iHub) at Brigham and Women’s Hospital in 2015, Herald Health has developed a nationally recognized product bringing intelligent workflows and care delivery processes needed for digital transformation in healthcare. Herald Health has earned multiple awards for its innovative design, including 1st place in the Department of Health and Human Services Provider User-Experience Challenge. The transaction takes place through the company’s US subsidiary Persistent Systems, Inc.